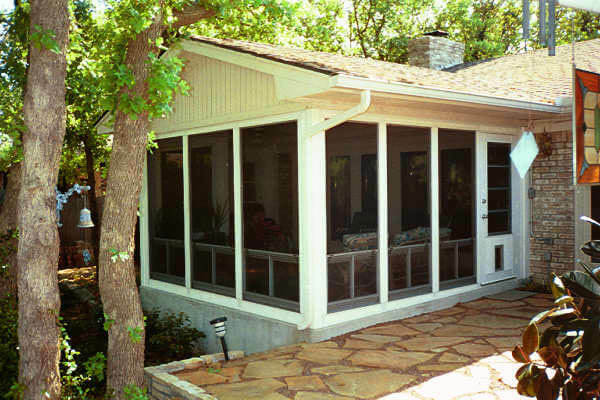 Want a sunroom that is impressive? 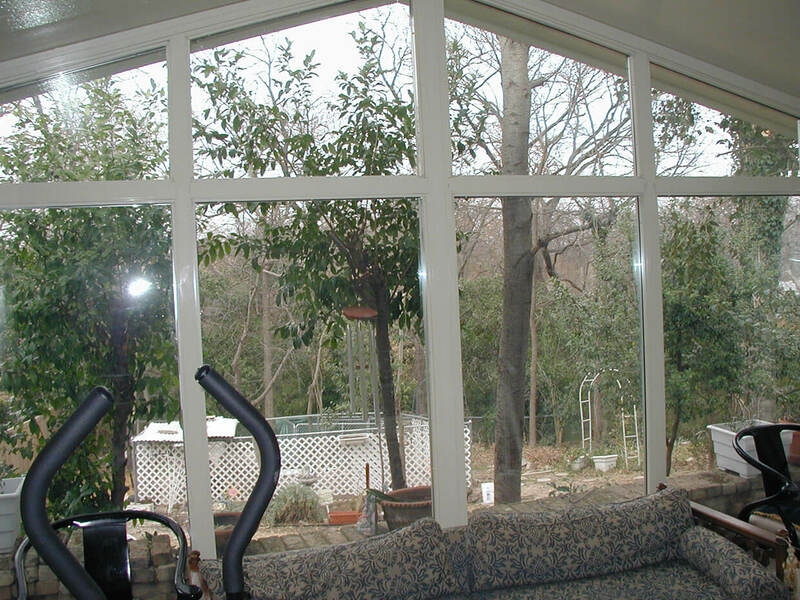 If necessary to create the full impact of a cathedral ceiling, Sunshine Sunrooms can add a gable to your sunroom to increase ceiling height. 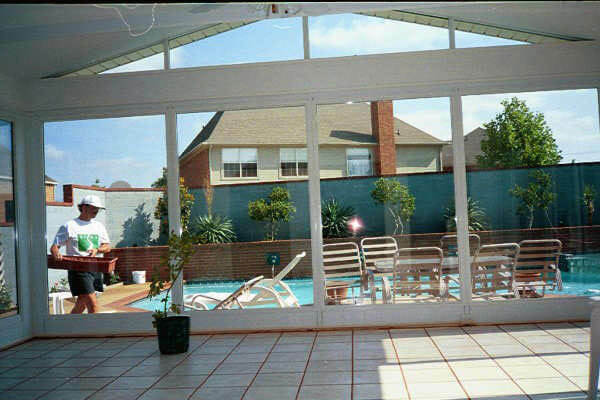 The effect is impressive. 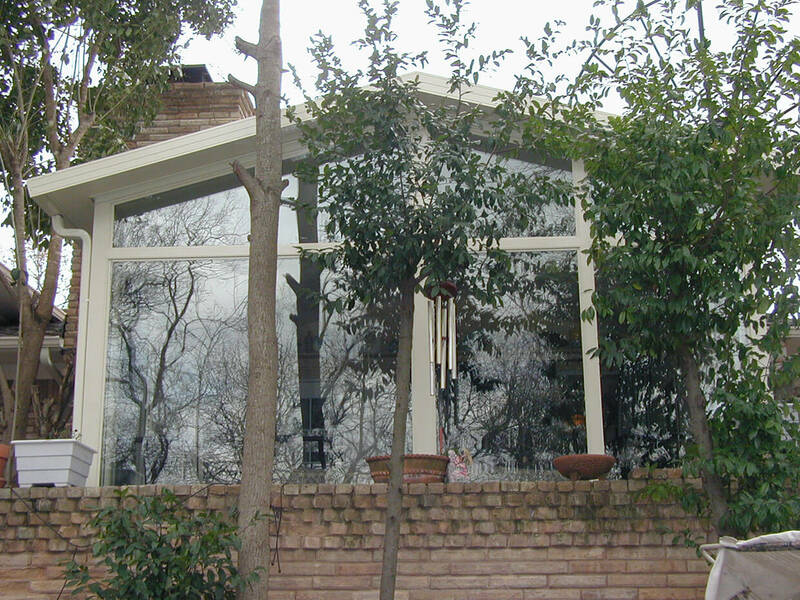 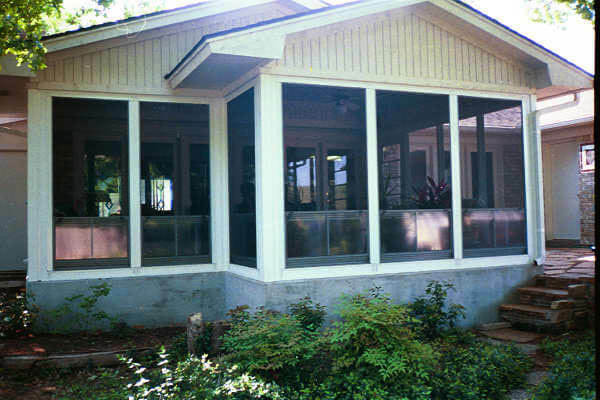 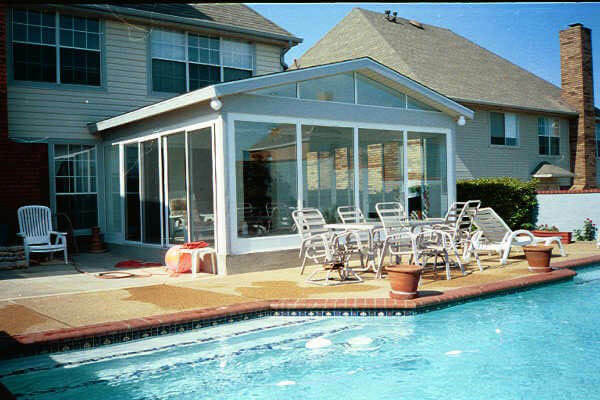 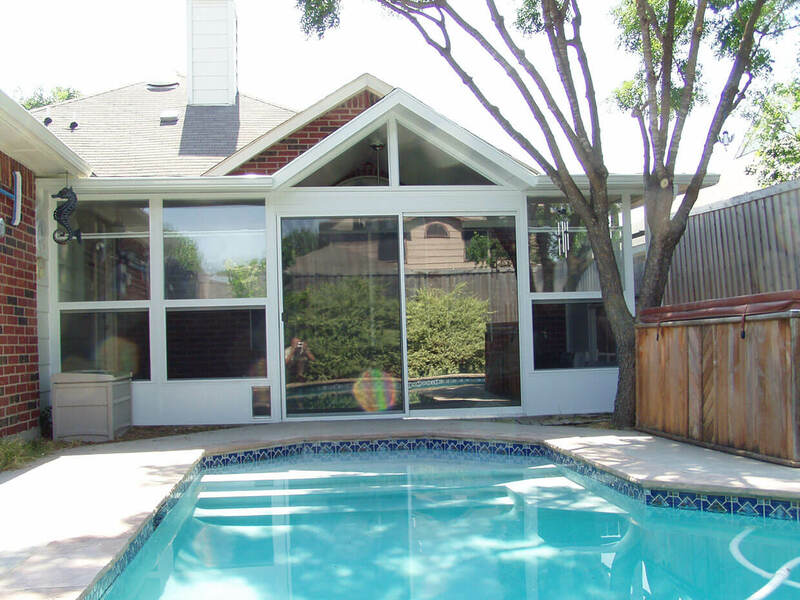 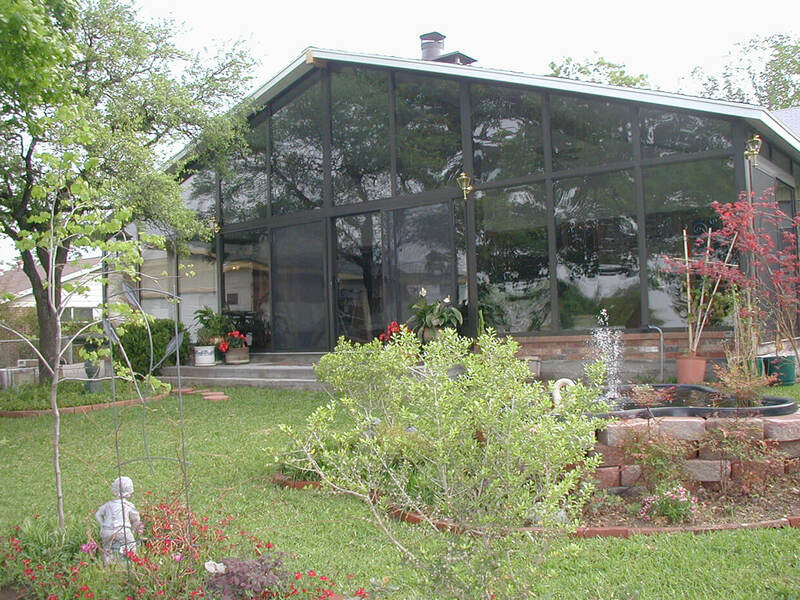 Sunshine Sunrooms takes pride in its innovative and creative solutions to provide you with a custom sunroom that increases the aesthetics of your home and environment.